« The Five Most Common Apple Diseases in Britain? 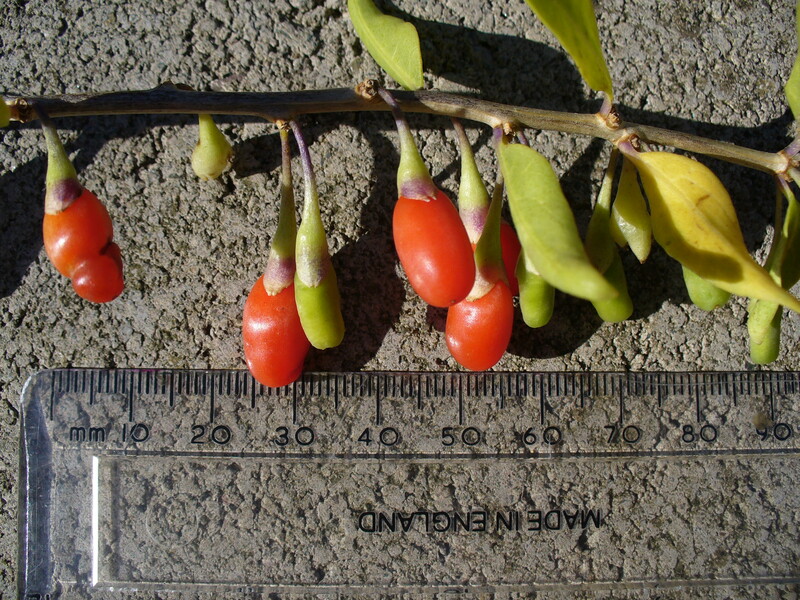 Goji Berries – has anyone succeeded in getting a crop? 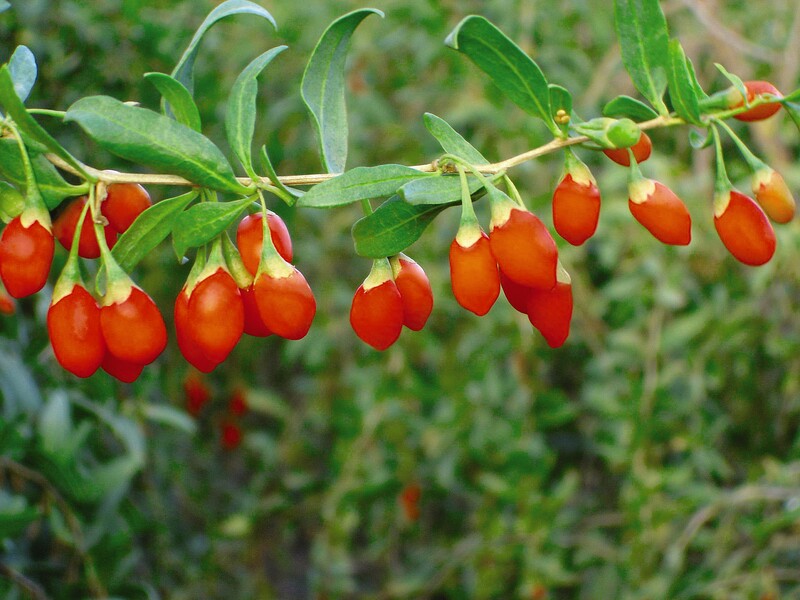 Has anyone tried growing the Goji berry? I have a six year old straggly bush which so far has failed to produce a single berry despite all possible care and attention. Any advice would be gratefully received. 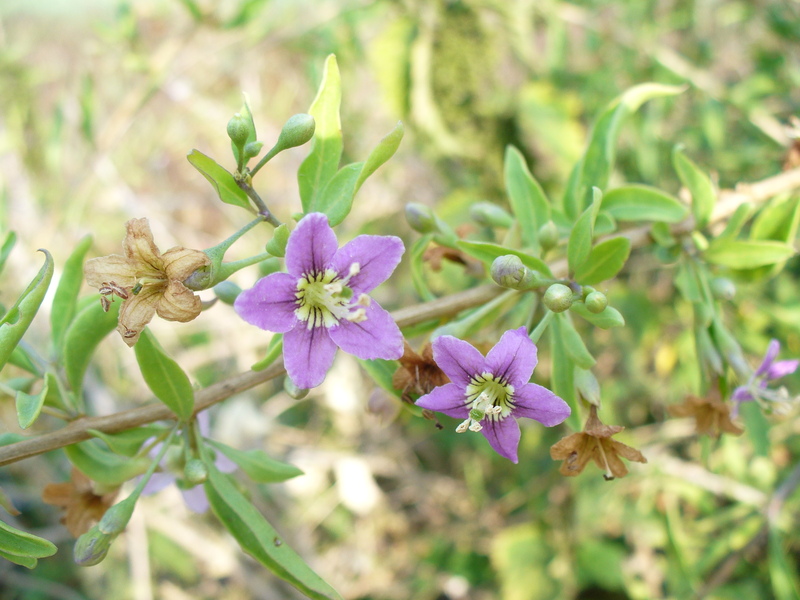 Our local Lincolnshire plant of ‘The Duke of Argyll’s Tea-Tree’ (Lycium chinense or Lycium halimifolium depending on which reference book you use) is the same thing as the Goji berry, I believe. 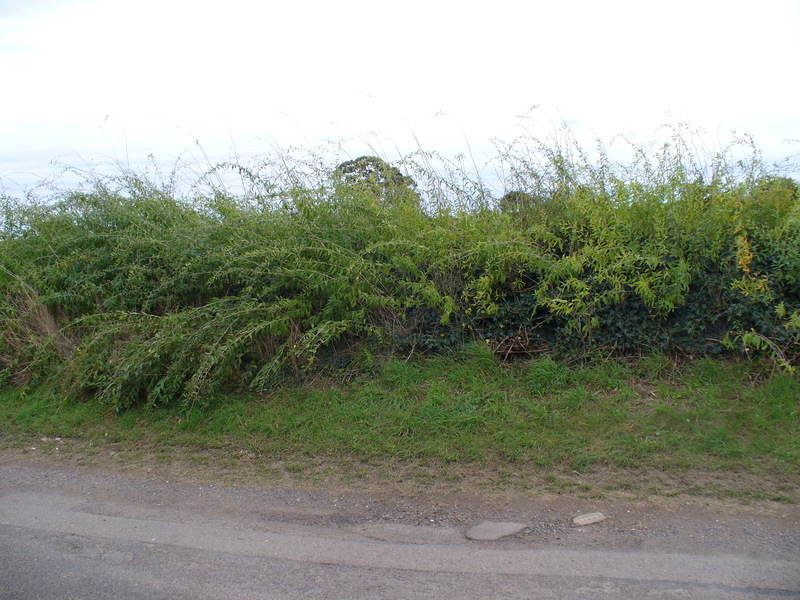 We have plants growing wild just down the road. have friends in Germany and Sweden that have bought named Chinese cultivars (names translate as ‘Big Lifeberry and Sweet Lifeberry) and have promised to send me cuttings to try for myself. I own a Goji Farm in Nevada, USA – LGD Farms. We are going even further this year- pushing into a full line of Goji Tea! We sell Certified Naturally Grown Goji. I was wondering if Goji berries do indeed have a medical influence on people or that it’s just a new trend in the fruit industry. Has anyone any experience with the healing properties of the Goji berry? Yes, I believe, they have a medical influence on people. I have a small plantation of Goji berries in Serbia and I hope that all my customers boost their immune system as they eat Goji berries.